TimeZone : Hublot » Hublot announces, "Sunken treasure. 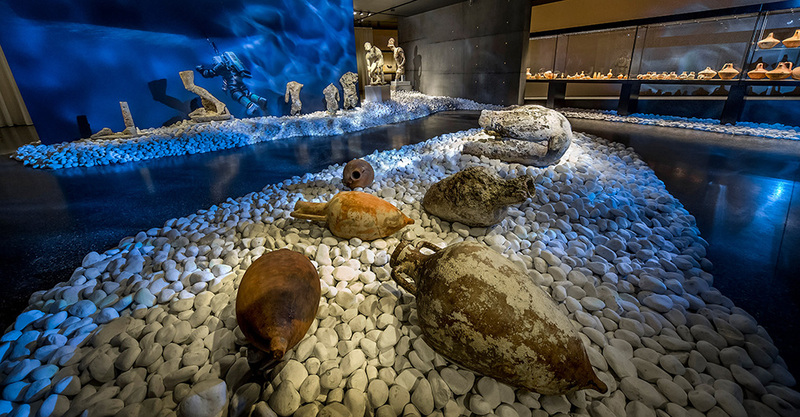 The Antikythera shipwreck" exhibition. 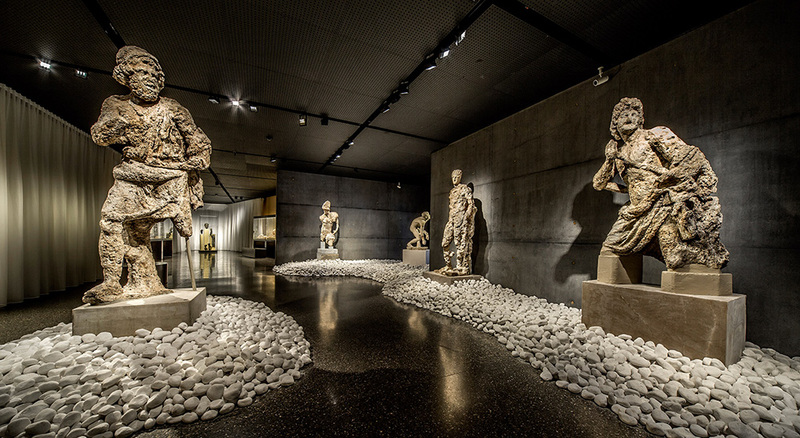 The temporary exhibition, to be held at the Basel Museum of Ancient Art (Antikenmuseum), opens to visitors from 27th September 2015 to 27th March 2016. 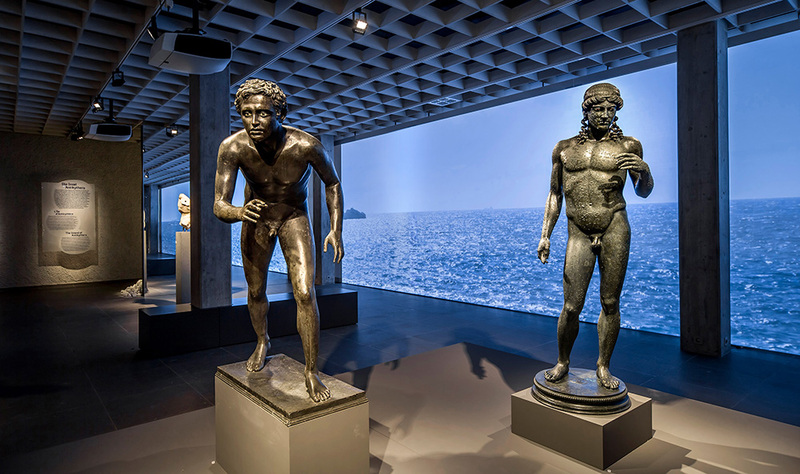 The exhibition features most of the objects from the Antikythera wreck exhibited at the National Archaeological Museum in Athens, on display outside Greece for the first time in 2000 years. The Antikythera wreck is the most important treasure ever discovered under the ocean, in part thanks to the support of Hublot: a luxury cargo which included marble and bronze statues, such as the "Philosopher", jewellery, richly decorated glassware, a large amount of ceramics, vases, amphorae, furniture, coins and, of course, the famous Antikythera mechanism, the astronomical instrument that revolutionized the history of science and technology. 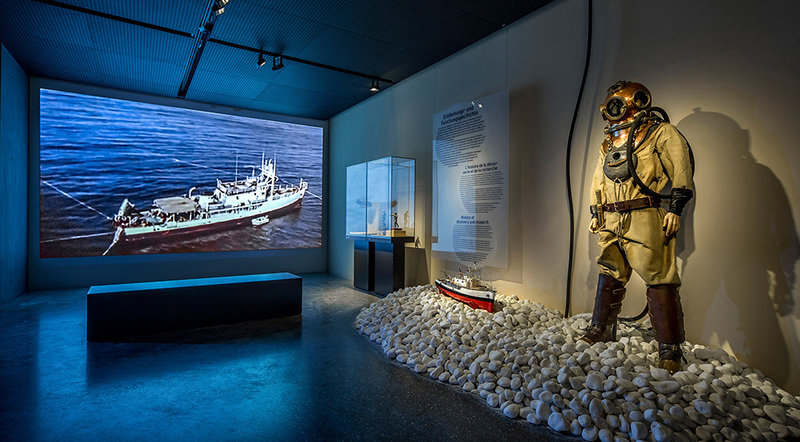 The "sunken treasure" exhibition retraces the history of a cargo which was caught in a storm over 2000 years ago and sank off the island of Antikythera, not far from Crete. The merchant ship was en route from Greece to Italy. Its cargo included a number of magnificent works of art destined for the Roman market. Also discovered on the seabed was a mysterious machine comprising bronze gears. The mechanism, known as the "Antikythera", an analogue computer and an ancestor of the horological mechanism, is one of the most important discoveries in the history of archaeology. 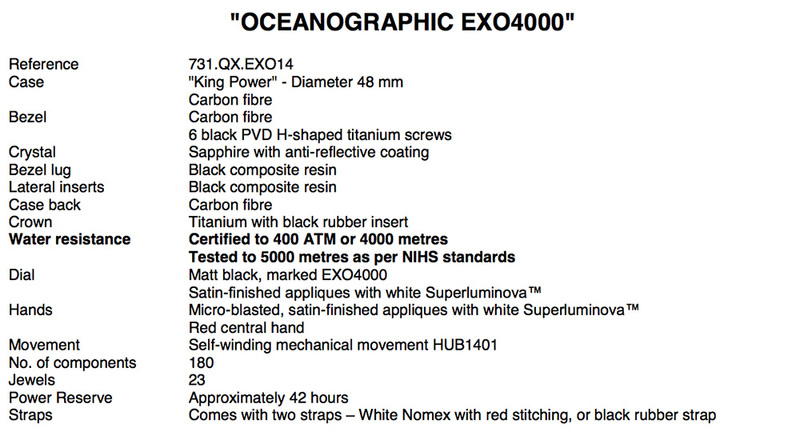 Its exact function has confounded researchers to this day. However, it has been established that the mechanism modeled the movements of celestial bodies and human calendars. The Basel exhibition will feature a wealth of documentation and models of the mechanism. The reasons behind the ship's voyage from Greece to Rome will also be explained. In the first century BC, Rome had become a major new power. The Romans imported luxury goods for their villas, as well as technology, from Greece, enabling them to maintain their supremacy. Hublot has been involved with the Antikythera project since 2011, firstly by lending its support to an exhibition at the Musée des Arts et Métiers in Paris, then by partnering a major project at the Archaeological Museum of Athens which, thanks in no small part to Hublot, was able to create a special Antikythera room with a giant armoured, earthquake-resistant display case, manufactured in Switzerland to Hublot's order, to showcase the remains of the mechanism. There, alongside the remains of the mechanism, Hublot's "Tribute to the Antikythera" watch is displayed amongst the other exhibits. This rebuilt, miniature movement adds a new time dimension to the Antikythera mechanism. This exhibition has been extended several times, and has received record numbers of visitors. The Minister for Culture attended the museum to open the exhibition and discover this astoundingly beautiful treasure - the pride of the Greek nation and its history - for himself. The Antikythera project also provides an overview of the history of underwater archaeology. Discovered in 1900 by sponge divers, the ship and its precious cargo have been investigated many times. The pioneering oceanographic explorer, Jacques-Yves Cousteau, dived to the wreck. His research marked a turning point in marine archaeology. 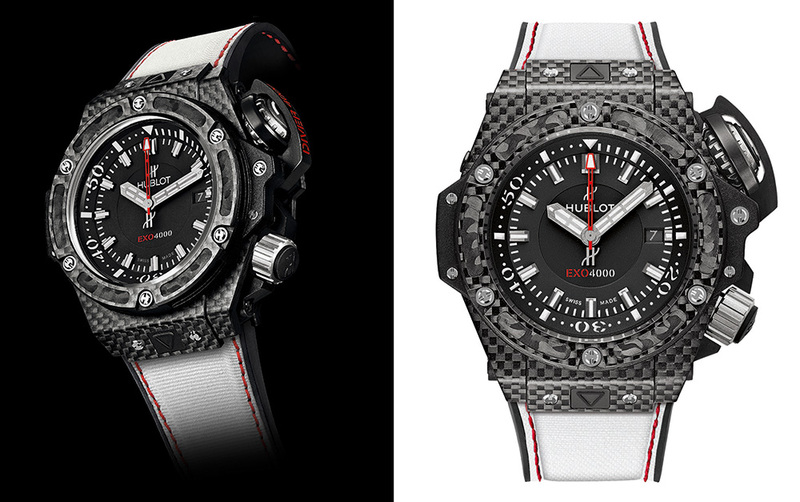 In 2014 and 2015, an international team backed by Hublot returned to the site with state of the art technology. More cargo has been discovered, and the team hopes to retrieve the missing parts of the Antikythera mechanism, which are probably buried under sediment. The exhibition was originally created at the National Archaeological Museum in Athens, in collaboration with Hublot's research and development team. It was so successful that it was extended several times, prompting a tenfold increase in the museum's visitor numbers. The Antikythera project, which is led by Hublot's Research and Development department, is a unique experience in the world of contemporary Haute Horlogerie. For the first time in the history of Haute Horlogerie, a team of engineers and watchmakers has turned to the distant past to discover, honour and take inspiration from the mechanics of yesteryear. Jean-Claude Biver, Chairman of Hublot and President of the LVMH Group's Watch Division, the true watchmaking visionary who brought this extraordinary adventure into being, is inspired by the machine: "The Antikythera mechanism has reminded the watchmaking industry to remain humble, and also to honor our ancestors, who had the same degree of knowledge as we do and were actually ahead of us in that their creations did not benefit from the advanced technology we enjoy today." Tuesday, Wednesday, Friday, Saturday, Sunday: 10:00 to 17:00.